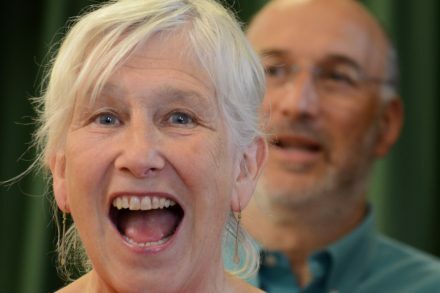 A community choir for those with a passion for singing, having fun and learning new things. Sheffield Singers is an adult community choir which emerged from the success of the youth choir, Sheffield Young Singers. We meet weekly to sing all kinds of music: folk, classical, songs from the shows, songs from around the world. Experienced and novice singers are equally welcome; we are an all age group who share a passion for singing, having fun and learning new things. We regularly give concerts (alongside Sheffield Young Singers) at venues around the city. Where: Ashgate Room, Beacon Methodist Church, Ashgate Road, Broomhill. How Much: £4 per week, payable half termly in advance or £5 pay as you go.